SIGN UP BELOW to receive this free gift. 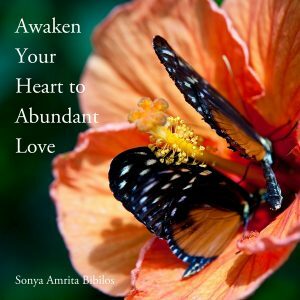 As you begin to awaken, what is already awake within you begins to emerge. 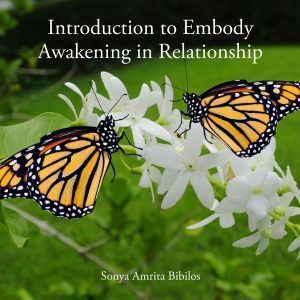 This Awakened Wisdom becomes a resource for you; if you embody and integrate the Wisdom you have available to you now, you can expand and deepen your awakening. Ultimately every area of life is an opportunity to both expand awakening and embody awakened consciousness. 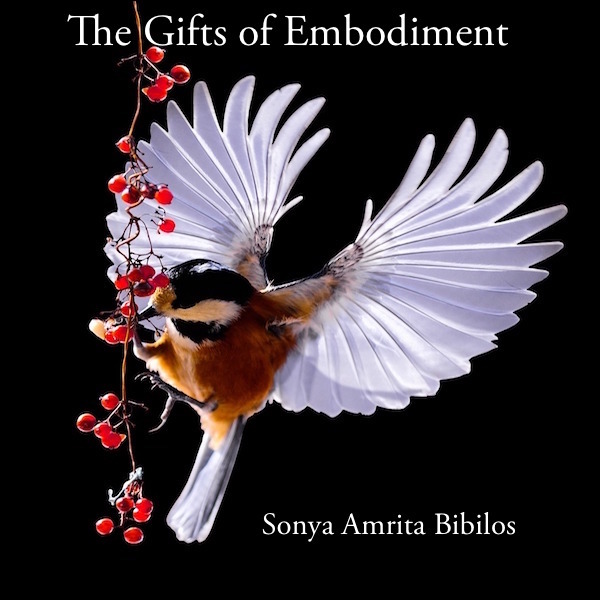 This is a 2-hour .mp3 recording from a satsang in Sebastopol, CA in Feb 2016. Question topics included emotional safety; how to meet inner darkness; how to address relationship challenges and heal relationships to family; how to awaken in mind, heart and body. The cost is $25, but for a limited time this is available for free! Please share this sign up page with anyone whom you think could benefit. Thank you! ** Be sure to check your email to receive the link to this recording.